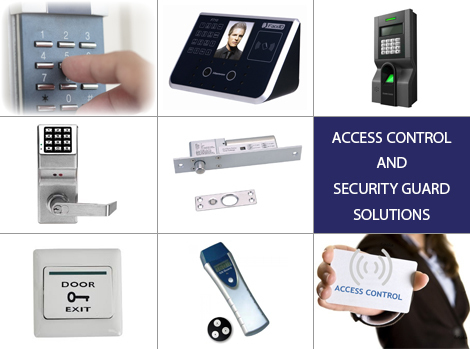 Comfortable and successfull meetings goes with the technologies and devices used to handle them. 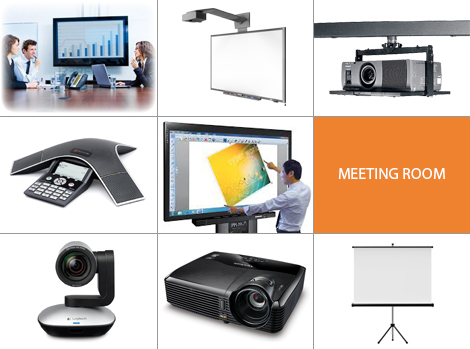 We offer the best tools for your presentations and discussions. Camera, sound, video … The best choice in quality products. These small devices offer a better view and convenience and ensure a bettert support for your presentation and connection.